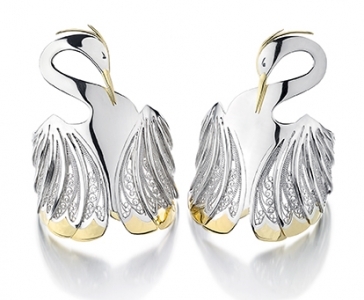 Helen London is a British silversmith and designer committed to achieving the absolute best in quality craftsmanship. 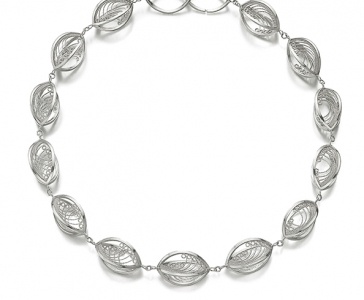 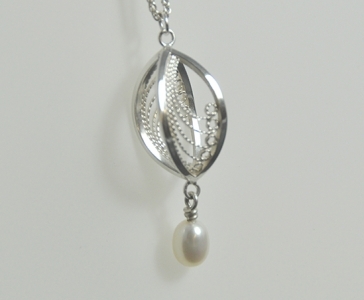 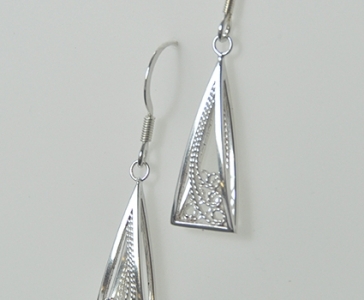 Her intricate work adorns it’s wearer or the home with classical beauty and splendour. 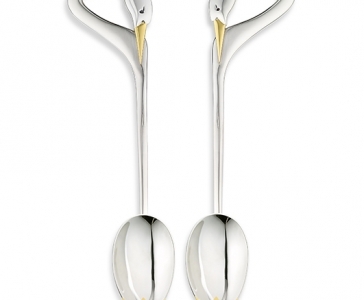 She creates items designed for the sheer pleasure and delight that they can bring to life.